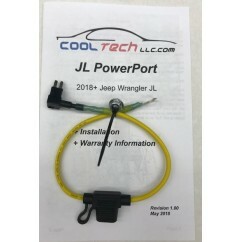 This is a complete, all-in-one kit that includes everything that you will need to have a CB in your 2018+ Jeep Wrangler JL. 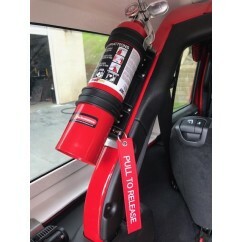 This is a complete, all-in-one kit that includes everything that you will need to have a CB in your 2018+ Jeep Wrangler JL. 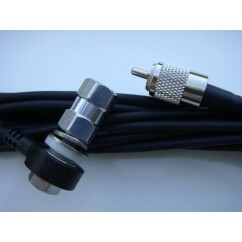 A CB radio is by far the most preferred method of communication when you are off-road. 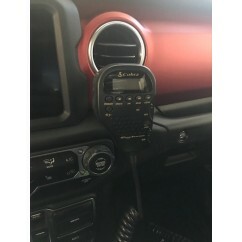 Space is very limited in the new Jeeps and many owners have selected the very popular Cobra 75 WXST as the radio of choice. 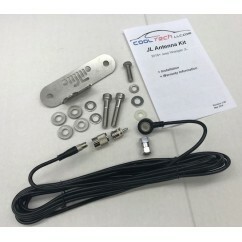 The Cool Tech JL CB Antenna Kit has been designed exclusively for the Wrangler JL. So, this kit includes EVERYTHING you need. 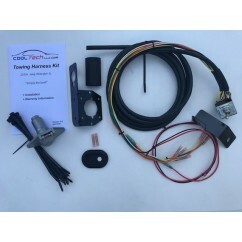 The kit includes a Cobra 75 WXST CB Radio, our newly released JL CB Antenna Kit, and our new JL Mic Mount which provides an excellent place to locate your Cobra 75WXST microphone. 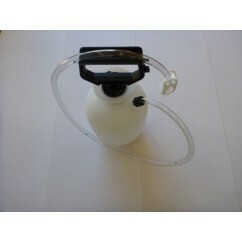 Shipping Information: The CB All-in-One Kit ships via USPS in two packages. 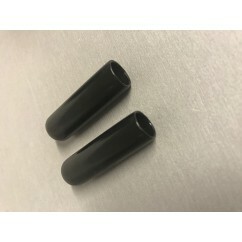 Email sales@cooltechllc.com for international or express shipping inquiries. 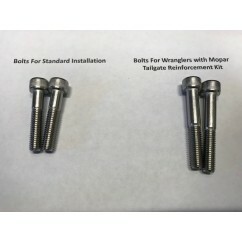 Your TOTAL solution for a CB in your 2018+ Jeep Wrangler JL. 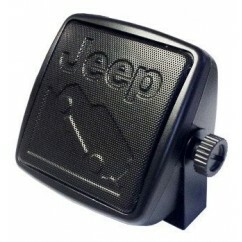 The most popular CB choice for the Jeep Wrangler! 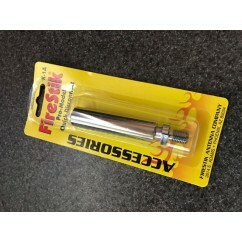 One stop shopping and SAVE! NOTE: Antenna ships by itself in one box and remaining components ship in a second box.